Insta360 is the world leader in 360-degree cameras thanks to the ease of use and quality of content it provides. The China-based company is all about innovation and expansion, so it comes as no wonder they constantly update their offers and partner up with different brands to provide their customers with more options and a better overall experience. Their latest partnership could be of huge benefit to people who work in real estate and architecture. 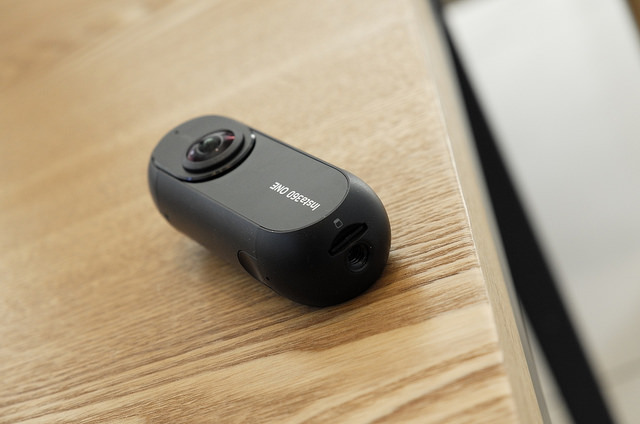 Insta360, as the leader in the 360-degree camera industry, partnered up with Matterport, a pioneering virtual tour platform. The partnership will make it significantly easier to capture property and create a 3D floor plan and walk through together with depth and square footage area. A groundbreaking combination of Insta360 and Matterport will be particularly beneficial for real estate agents, architects, and other similar professionals whose work requires a fast and high-quality virtual tour. You can even scan your home if that’s what you’d like of course. Probably the best thing about this unexpected partnership is that 3D videos and virtual tours are incredibly easy to make now and everyone can do it. So, what could be behind this deal between Insta360 and Matterport? The answer lies in the fact that the market for 360-degree cameras keeps growing. There’s a huge need for these cameras in different industries and professions. Insta360 is always looking to expand so, to them, partnering up with Matterport seemed like a logical choice. They definitely made a great decision as it simplifies processes that used to be time-consuming and quite complicated. Interestingly, Insta360 is also going to collaborate with other popular virtual tour platforms such as Kuula, iStaging, VPiX, Cupix, and immoviewer. Another useful perk associated with these partnerships is the cost-effectiveness. Virtual tours used to be pricey, but thanks to this collaboration they will be more affordable thus helping users save up at the same time. With this move, Insta360 also hopes to become the #1 choice of virtual tour creators. It’s important to mention that Matterport integration is still in the beta phase and it will be available in March, but you can request access to it by clicking here. As mentioned above, Insta360 and Matterport will make it easy to create virtual tour videos. The process is straightforward. 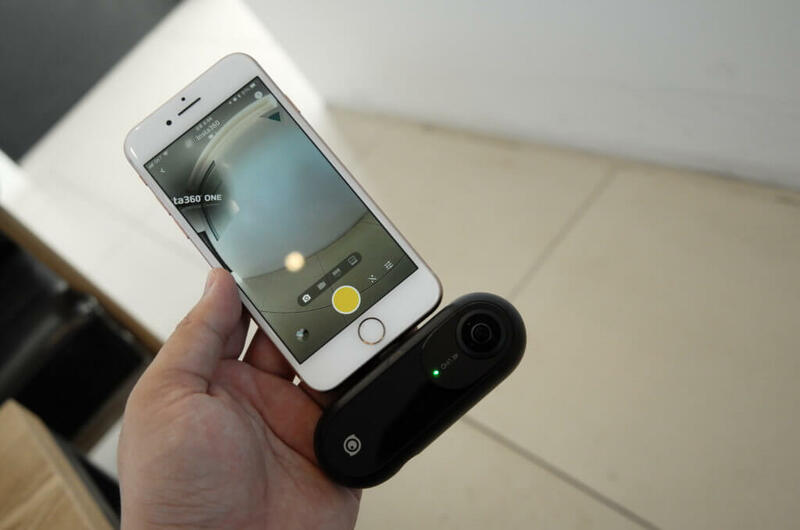 If you want to scan your home or some other property, all you have to do is to connect to Insta360 ONE X through Matterport application. Then, you just need to follow step-by-step instructions provided in the app while capturing 360-degree images. 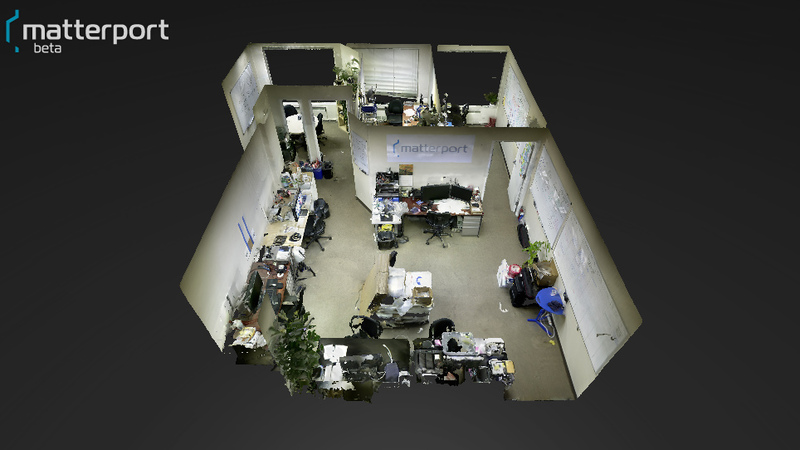 Once you’re done capturing, just upload content to Matterport’s cloud service, and it will be immediately converted into 3D form. Insta360 partnered up with Matterport to make virtual tour videos easier and faster to make. They will also collaborate with other virtual tour platforms. The goal of this brand is to become the most popular choice among virtual tour creators.